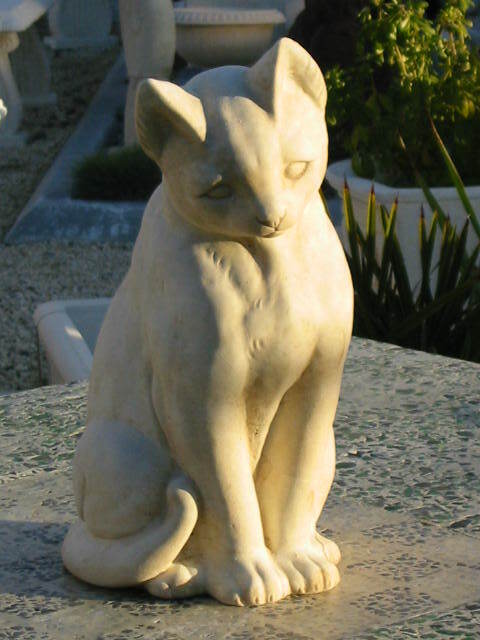 Creative Castings was established in 1991 and has a proud history of supplying our statuary to nurseries, garden centres, furniture stores, commercial, hospitality, educational and many other industries throughout New Zealand. Whilst the company has undergone some changes in the past years, it is now re-focussed with a change of ownership in late 2013. Heading into the digital age, our new catalogue is only available on-line so it can be updated regularly with exciting new releases and product updates, ensuring you have access to our most current product ranges and information. Always leading the way in original designs, we pride ourselves on continuing to produce innovative and unique designs with something to suit every taste. 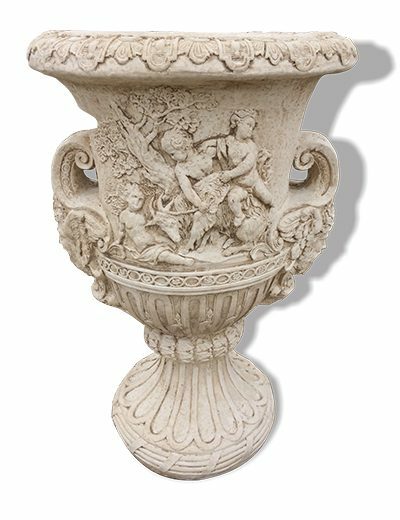 Whilst we are always producing future trends, we also understand the love of the old favourites, so you will always find the classics as part of our product range too. 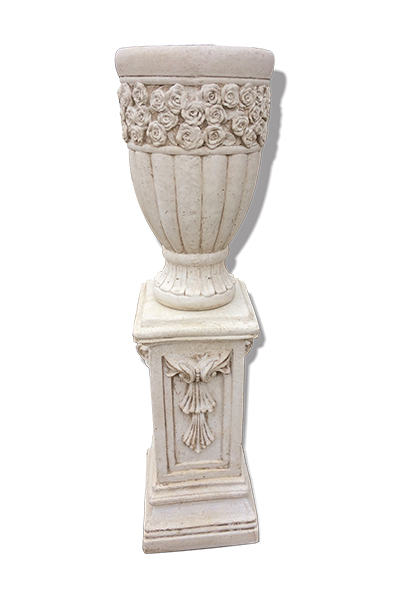 Just browse our catalogue pages or use the search box on the left side of the product page if you are looking for something more specific. Creative Castings has always been proudly New Zealand owned. Based in Christchurch, we manufacture everything on site at our Waltham Road factory ( just by the Waltham Road overbridge off Moorhouse Avenue). 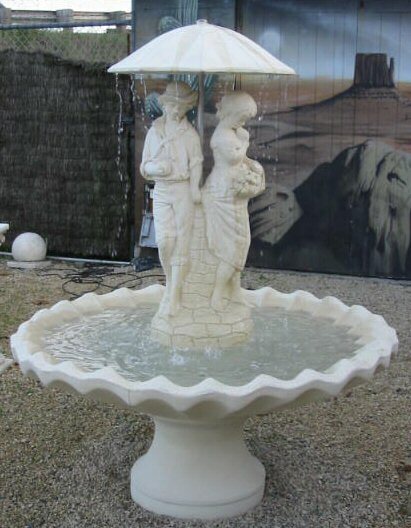 Feel free to come and browse our large display yard, always stocked with a vast array of water features, birdbaths and selections from our huge range of statues and garden furniture. Also check out our stockist page to find a retailer in your area. If they don’t have what you’re looking for in stock, just ask them to order it in for you.